Containing a winning formula of bee venom to plump and firm, cocoa and shea butter to hydrate, manuka honey for nourishment and a whole host of antioxidants, this moisturiser from skinChemists is the dream cream your skin has been craving. 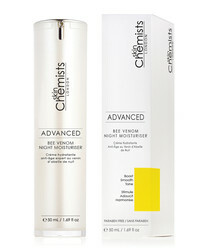 Essential details: Bee Venom Duo Moisturiser is infused with Manuka Honey and ethically, sustainably sourced Bee Venom. 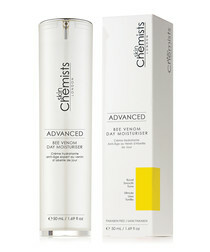 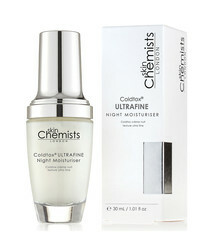 It aims to refresh and hydrate the skin, whilst actively firming and plumping to reduce visible fine lines and wrinkles. 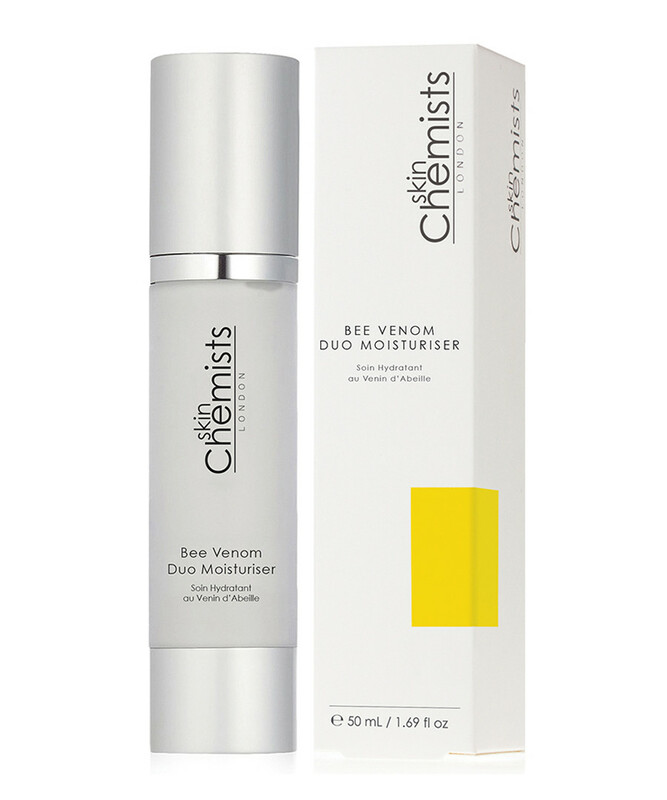 The main active ingredients in the formulation are Bee Venom aims to increase blood circulation, and the movement of nutrients between the levels of the skin, firming and plumping the skin to reduce the visibility of fine lines and wrinkles. 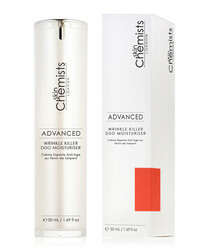 Manuka Honey aims to deeply nourish and moisturise the skin, leaving it soft and fresh. 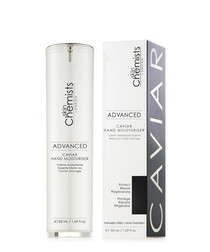 Hyaluronic Acid aims to provide and maintain moisture in the targeted area helping to firm the skin.